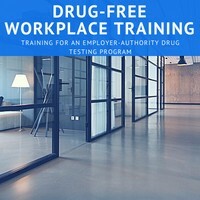 FAA, FMCSA, DOT, DER, and Drug-Free Workplace training courses that help you meet your agency’s requirements and put you and your company ahead of the curve. Choose From Any Of Our Agency-Specific Training Programs. And Feel Confident With A 100% Satisfaction Guarantee. 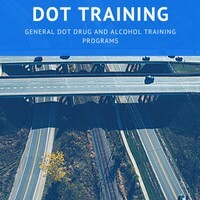 Take a look at a training course for free. We’re confident you will like the interactive features and engaging style. 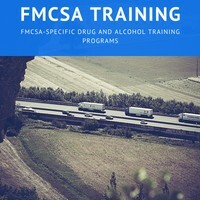 The government doesn’t certify drug and alcohol training. 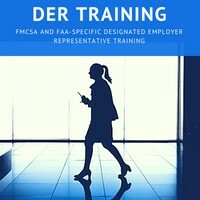 Instead, they provide training requirements. And not all training out there meets the standards. So learn the requirements with our outlines of the government regulations. 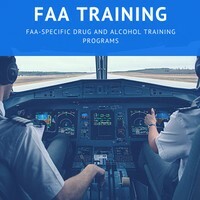 Each training program includes several courses. Learn effectively, quickly, and easily. Courses are assembled into programs, and each program meets specific DOT training requirements for content and seat-time. Also, we provide certification after completion. We take care of administrative tasks with our online and disc formats. We administer, moderate, and certify for you. Also, get status updates as frequently (or infrequently) as you’d like. We design our training to interact with you. So not only do you get exposure to the content, but you also put it to use. If you’re going to take training, might as well learn a thing or two. 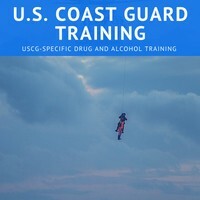 You can take our training any where, any time. And you can take it at your pace. So you don’t have to sit in a meeting room for hours staring at a power point slide deck or video.